Gain from Easy PR Visa Process, Move Abroad! 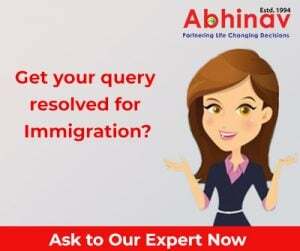 Choose Best Australian Immigration Company! Know How To Find Them! Learn How to Succeed at Your visa Interview! Are You Interested in Living in the US?